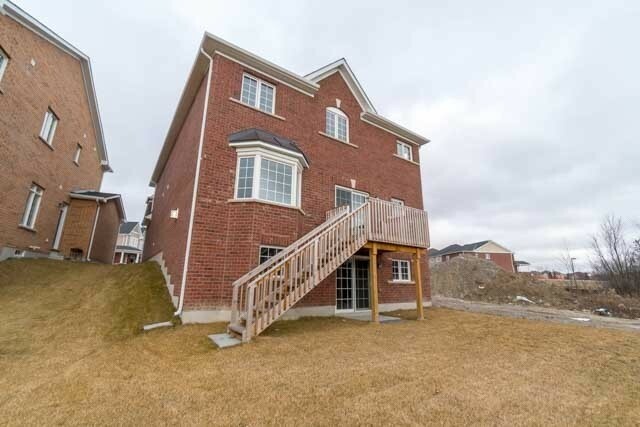 Sprawling Home On A Premium Pie Shaped Ravine Lot. 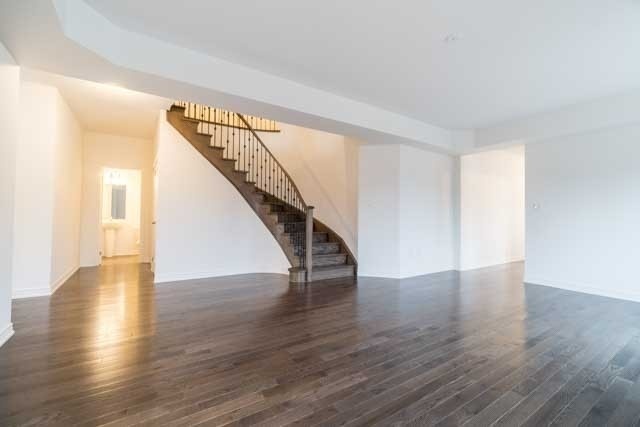 Bright And Airy 3322 Sq Ft Home W/ High Ceilings And Countless Luxury Details. 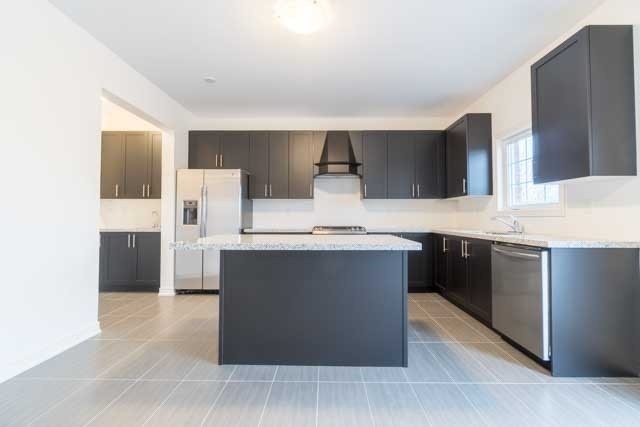 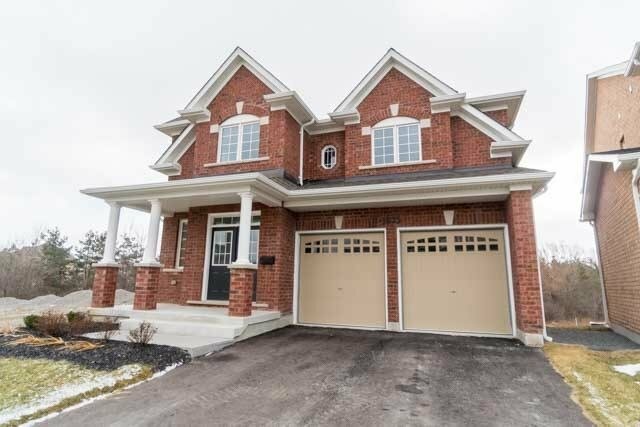 Open Concept Main W/ Chefs Kitchen With Granite Counters, Servery Area And Walk In Pantry. 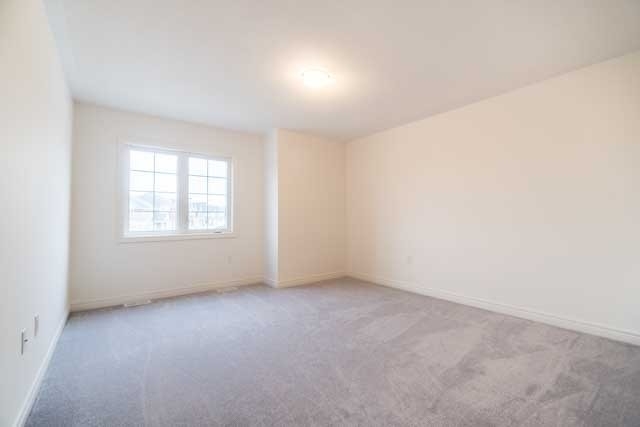 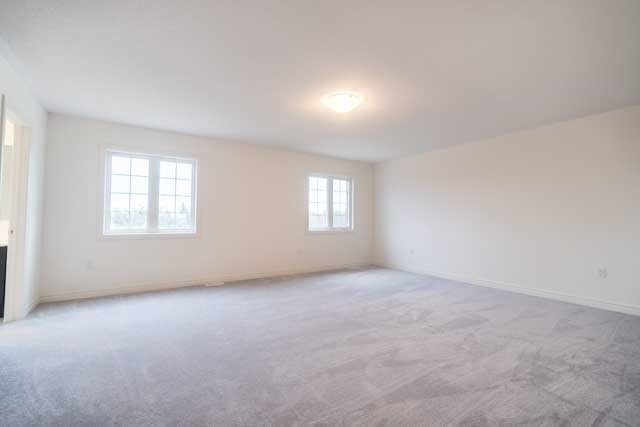 Great Room W/ Fireplace ,Large Bedrooms And Master Suite W/ 2 Walk In Closets And 5Pc Bathroom. 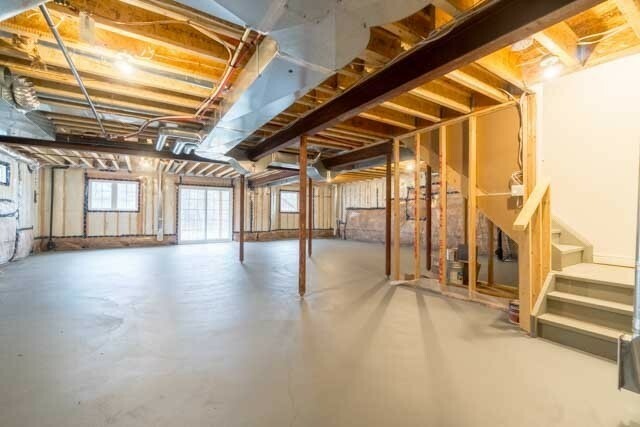 Basement Has Direct W/Out To Yard With Ravine Access And Beautiful Views. 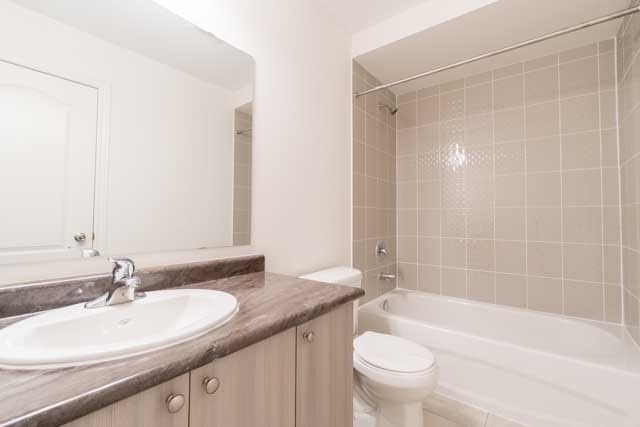 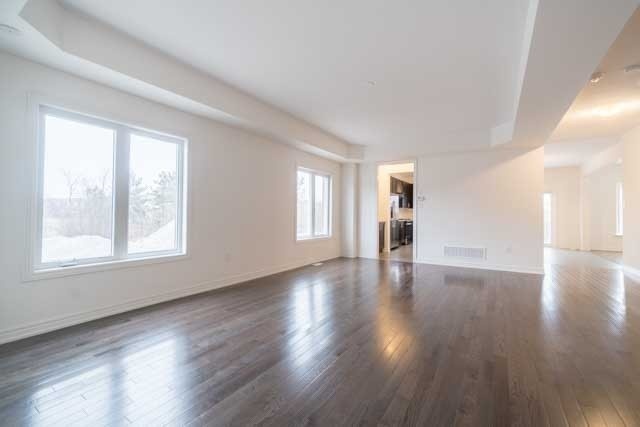 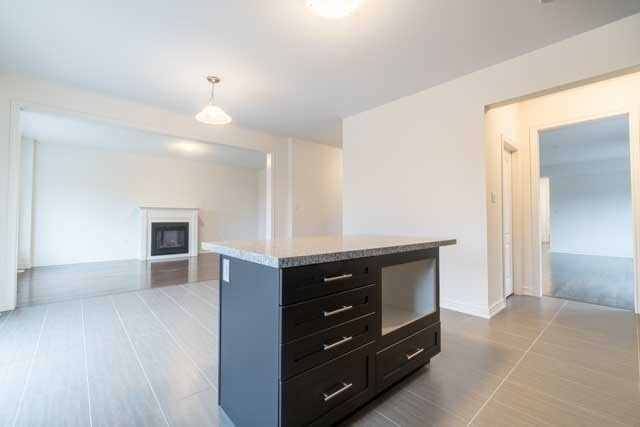 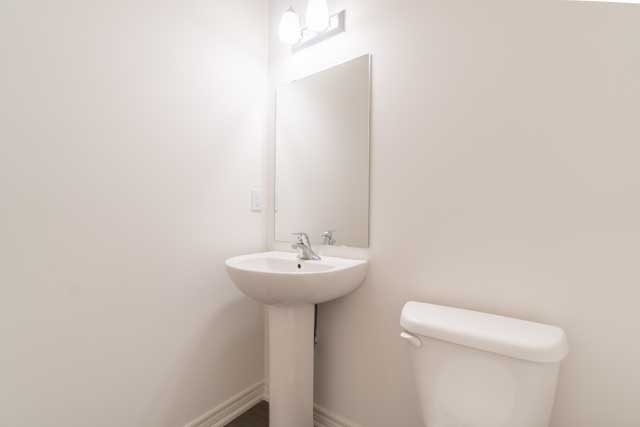 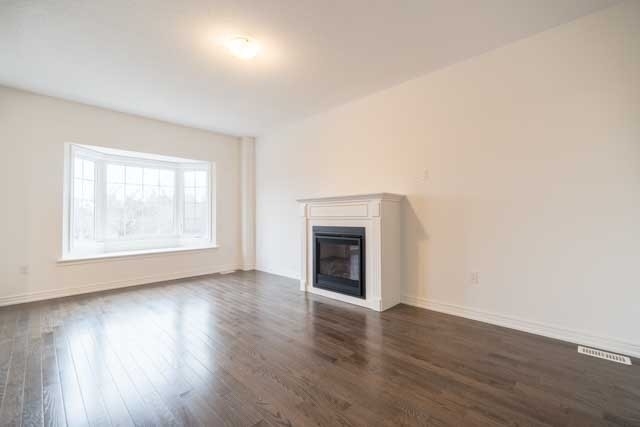 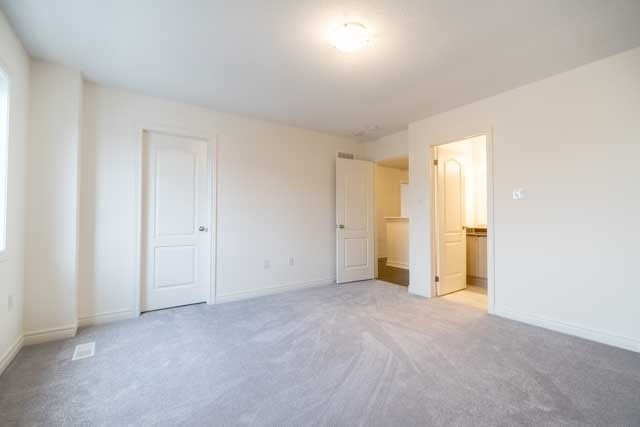 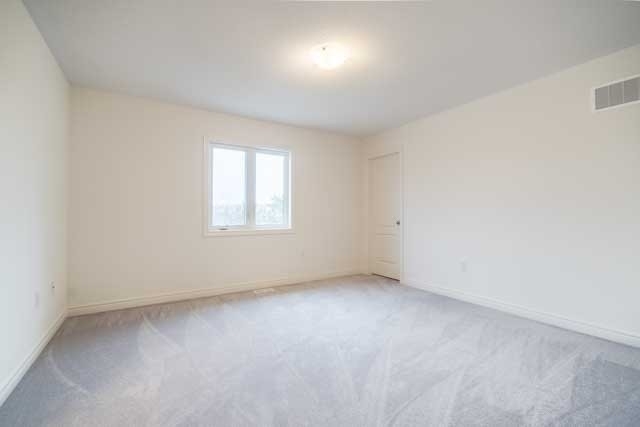 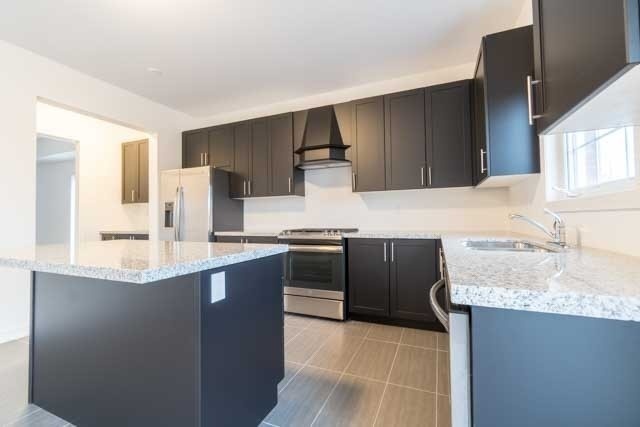 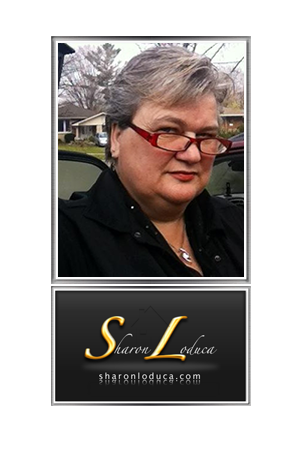 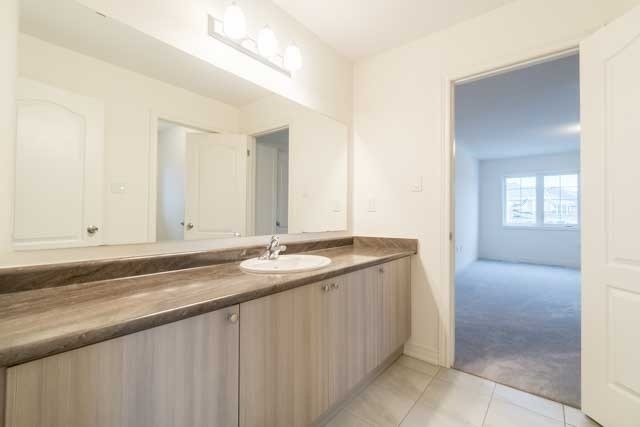 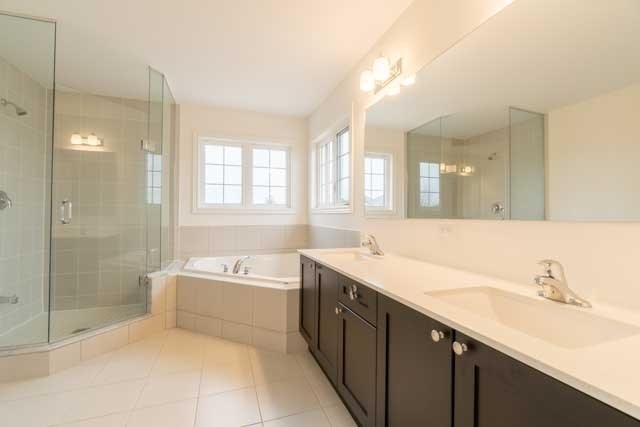 Close To Shopping, Parks And Quick Acccess To 407/401. 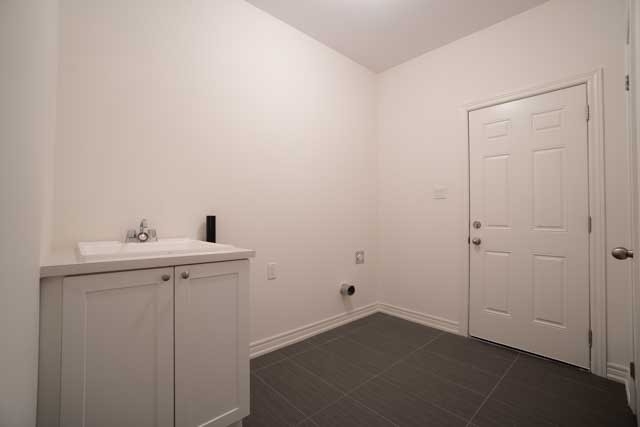 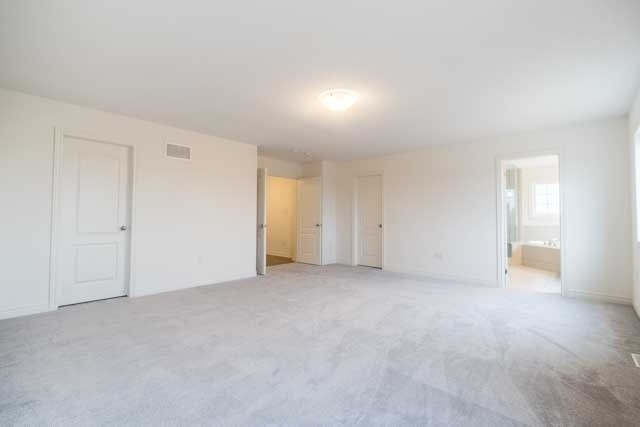 All Light Fixtures And Appliances. 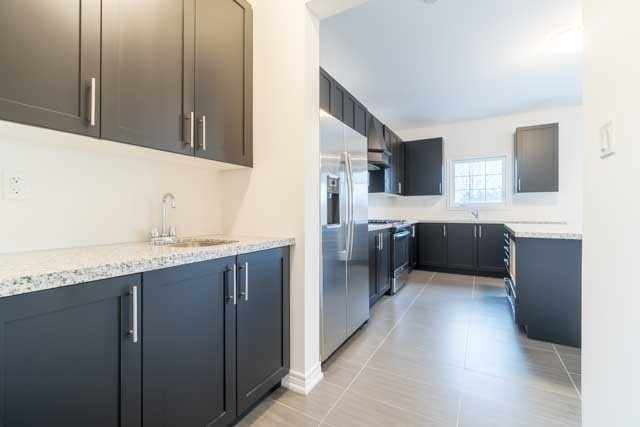 Stainless Steel Fridge, Stainless Steel Stove & Stainless Steel Dishwasher.Tribute Communities Home, Lakewood Model.